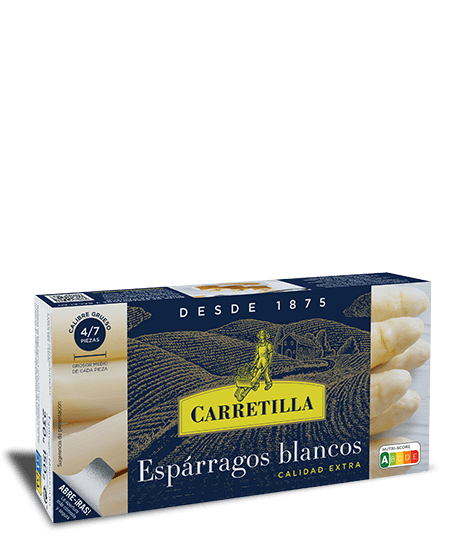 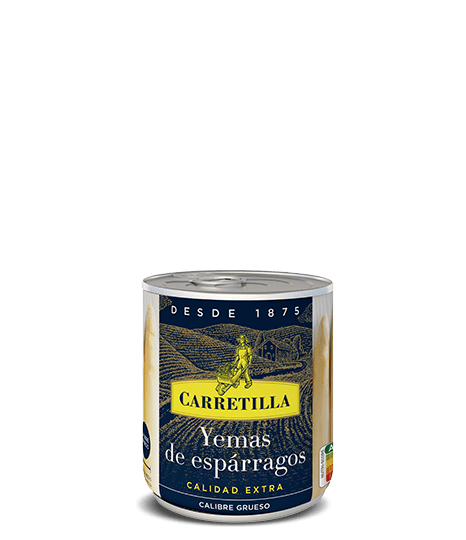 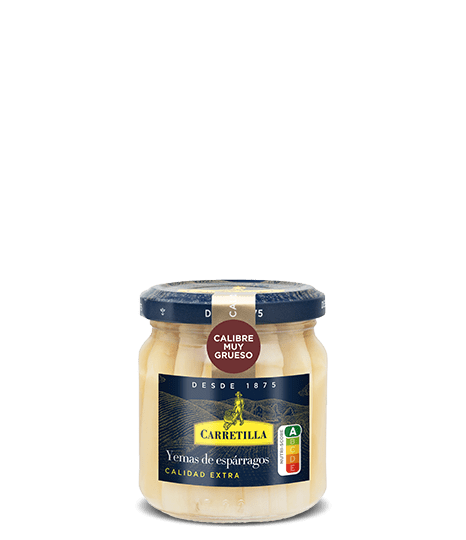 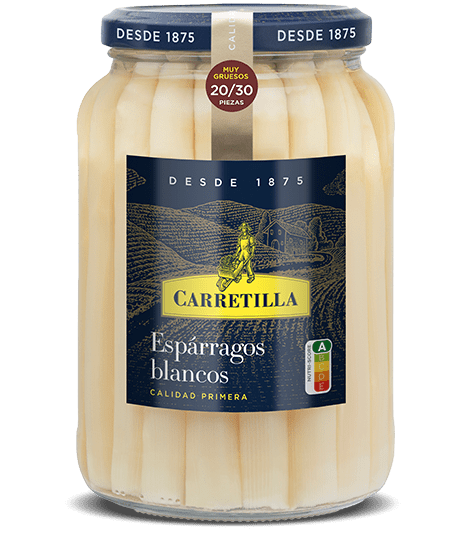 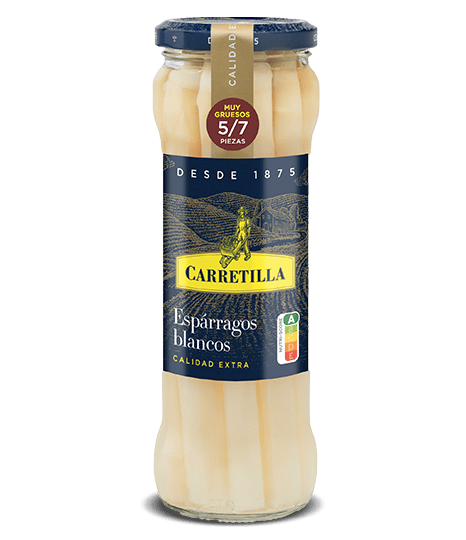 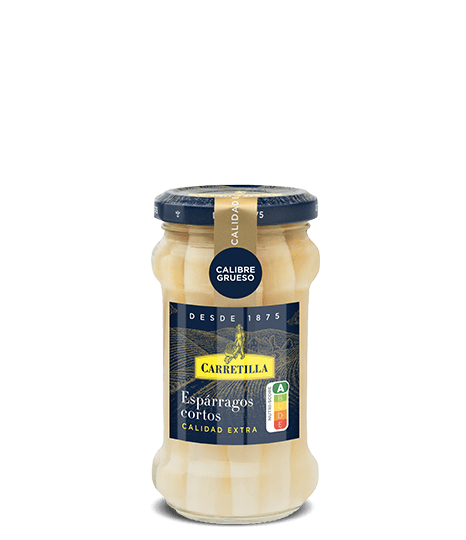 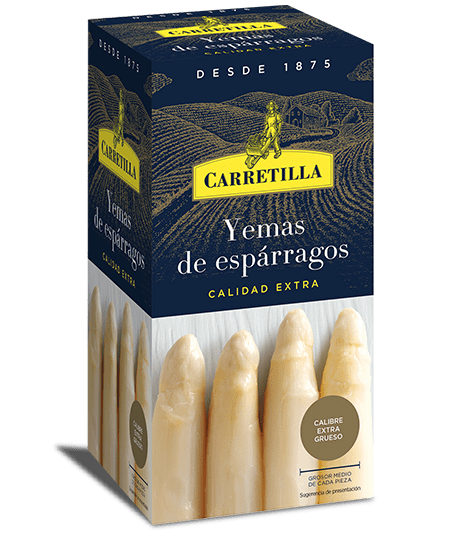 Carretilla harvests and peels asparagus by hand, selecting the best and packaging them immediately after collection to ensure that they maintain all their properties. 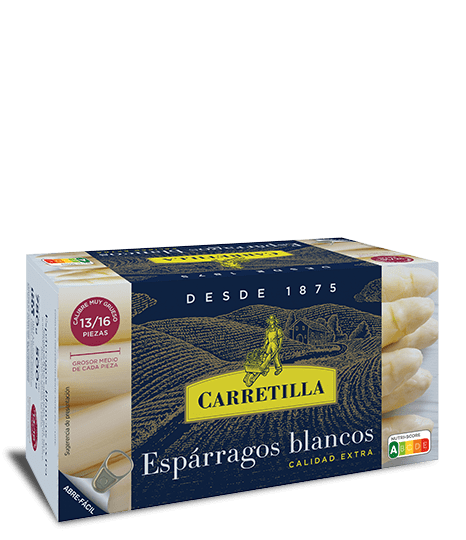 Unmistakable for its flavour, white colour and tender texture with no threads. 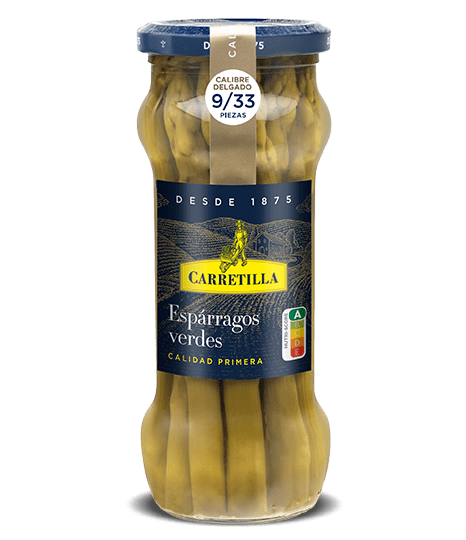 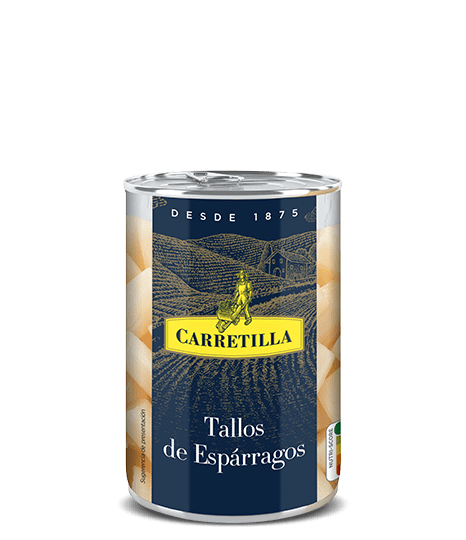 The Carretilla green asparagus are also delicious whether cold (Trigueros) and hot ("Hot Plate Special"). 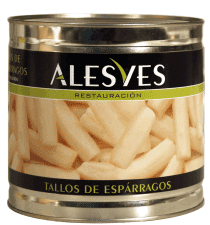 Our brand ALESVES is dedicated to the Food Service market.